Product prices and availability are accurate as of 2019-04-19 00:35:36 UTC and are subject to change. Any price and availability information displayed on http://www.amazon.co.uk/ at the time of purchase will apply to the purchase of this product. It is good to include Angus J.L. 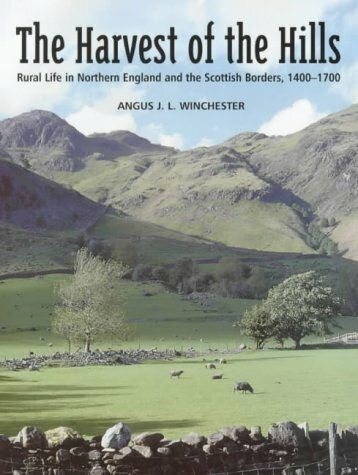 Winchester's The Harvest of the Hills (published by Keele University Press) in our Lake District Industry section. Although to some it may seem incongruous to include it in an "industry" section it is in fact totally appropriate. These northern hillsides, including the Lake District, have not always been and indeed are still today not devoted totally to sheep and tourists. Local industry was and is important. Cumbria as we know it today has been strongly influenced by commercial activity. Agriculture, specifically forestry and sheep, took the lead in making the fellsides into what they are. However, industries like mining and quarrying have in many parts both sustained past generations and added to the fascination for visitors today. 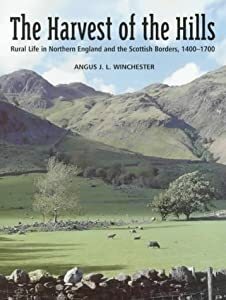 This book (The Harvest of the Hills: Rural Life in Northern England and the Scottish Borders, 1400-1700, by Angus J.L. Winchester) includes much that will help readers understand how people in these northern parts supported themselves, often faced with harsh terrain and climatic conditions, in past centuries.